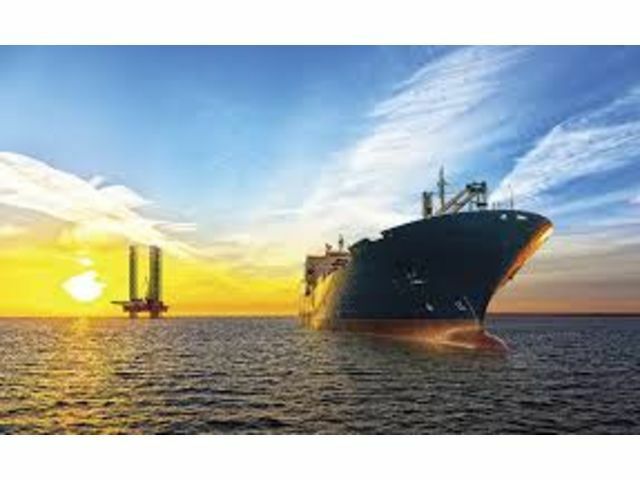 Eco-friendly modified zinc phosphate - NOVINOX ACE20 | Contact S.N.C.Z. 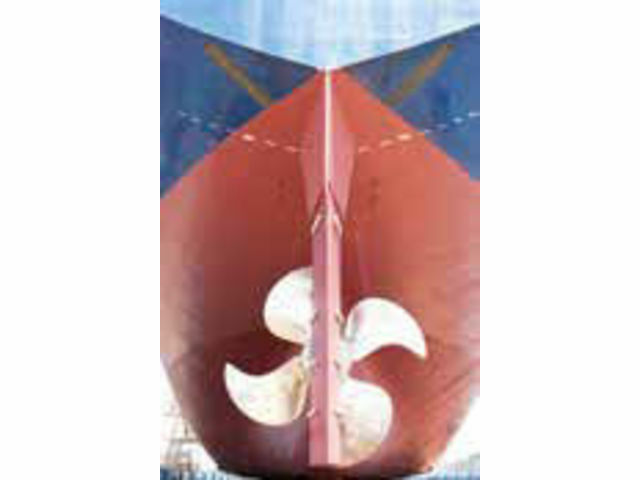 Eco-friendly modified zinc phosphate - NOVINOX ACE20 S.N.C.Z. NOVINOX® ACE20 is a corrosion inhibiting pigment suitable for a wide range of applications, from DIY to more demanding ones such as coil coating. It is a stable and non-hygroscopic white powder with a low tinting strength, it is easily dispersed. NOVINOX® ACE20 is a modified Zinc Phosphate designed to be non toxic for the environment. As it contains more than 90% of PZ20, the replacement of Zinc Phosphate by NOVINOX® ACE20 in formulations is straightforward. 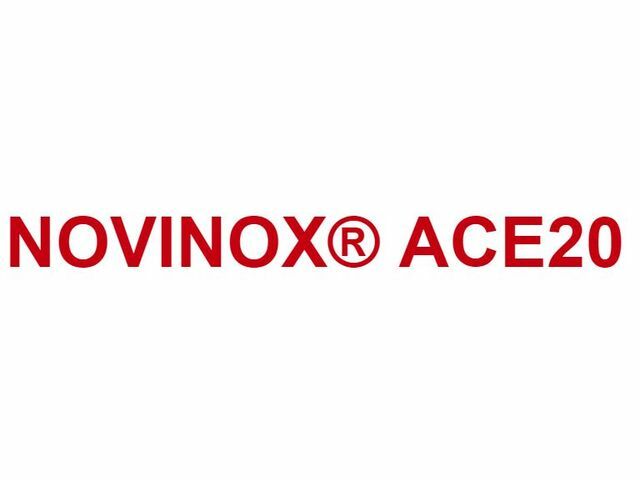 Like PZ20, NOVINOX® ACE20 is compatible with a wide range of solvent and water based resins. Check out all the products from S.N.C.Z.